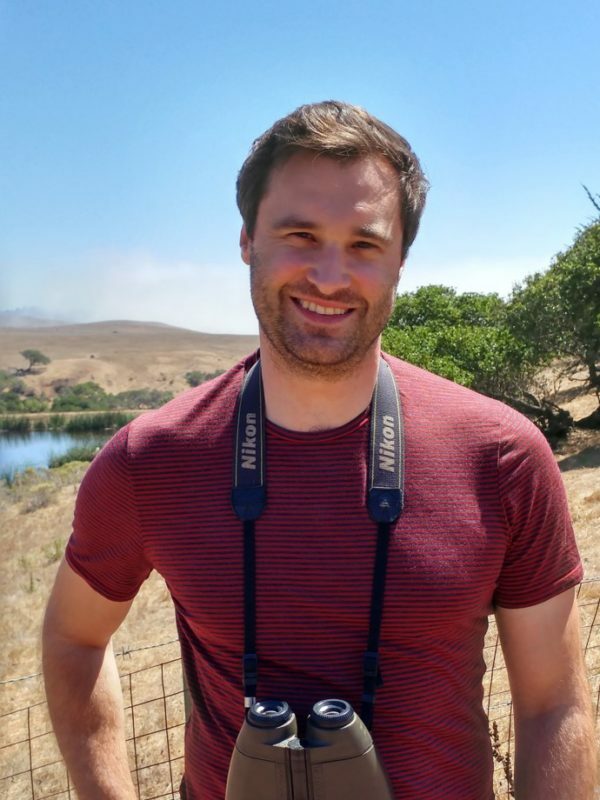 Newly arrived from his PhD in Germany, Joscha is using landscape genetics to understand how species survive and thrive in urban environments. 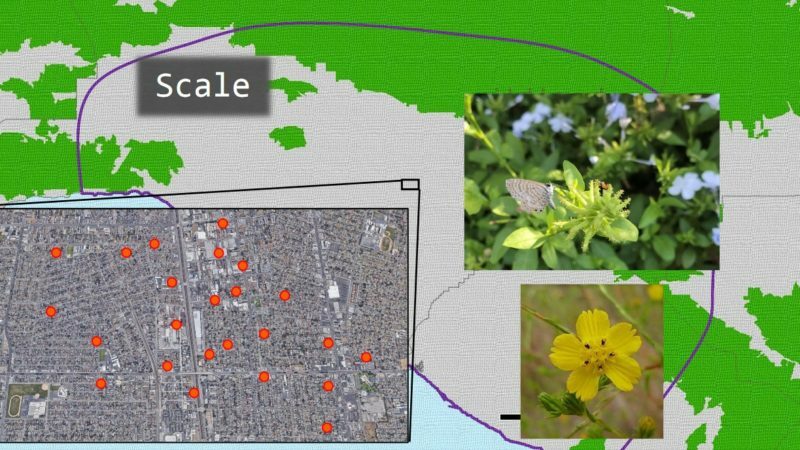 At UCLA, he will be working on a collaborative project with the Sustainable LA Grand Challenge to map the genetic diversity of 15 species of plants, butterflies and vertebrates inhabiting the LA Basin. His goal is simple: to increase the biodiversity of native species across our city. La Kretz Postdoc Joscha Beninde is conducting a comparative landscape genomics study to understand how species survive and thrive in urban environments.